Argan Oil has been used by North Africans for centuries to hydrate the hair, skin and body. Argan Oil is indigenous to Morocco and is a very labour intensive oil to extract. 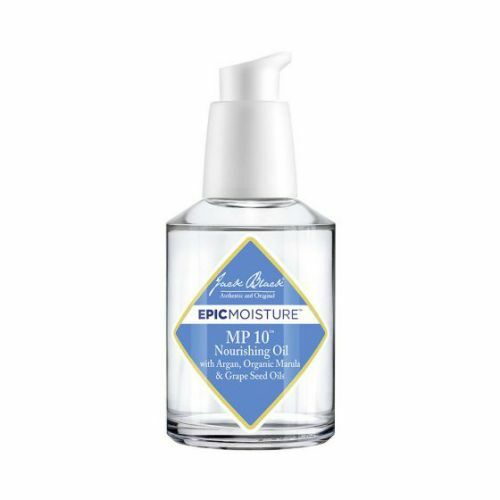 This moisture rich face and body oil is one of natures most powerful hydrating oils and carries exceptional anti-ageing properties. Moroccan Natural Organic Argan Oil can be used on the face, hair and body to smooth the skin, increase elasticiy and promote cell regeneration. Use twice daily before moisturising. 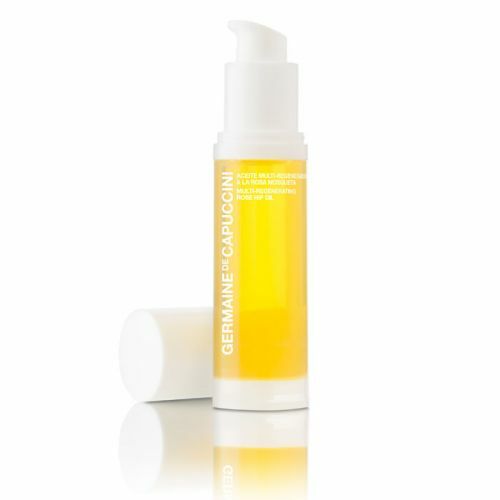 Use Moroccan Natural Organic Argan Oil on the face, hair or body. Use a small amount amount as it's very powerful. Phoned up before buying this as The Nutri Centre didn't have this in stock & took 3 months to realise & then just cancel my order!! The Grooming Clinic had this in stock & this actually arrived the next day after ordering. The person I spoke to on the phone was lovely & brilliant, product exactly as advertised.